Dr. Tomohide Satoh specializes his practice on the study, diagnosis, prevention and treatment of diseases of the maxillofacial and oral cavity areas. 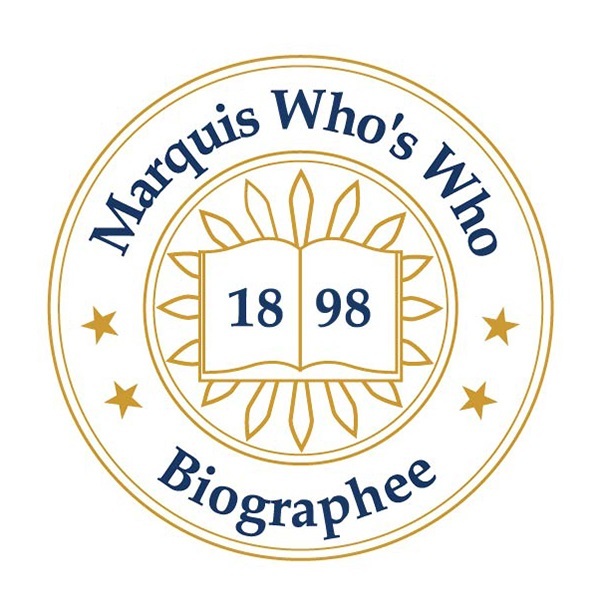 TOKYO, JAPAN, January 21, 2019 — Marquis Who's Who, the world's premier publisher of biographical profiles, is proud to present Tomohide Satoh, DDS, Ph.D., with the Albert Nelson Marquis Lifetime Achievement Award. An accomplished listee, Dr. Satoh celebrates many years' experience in his professional network, and has been noted for achievements, leadership qualities, and the credentials and successes he has accrued in his field. As in all Marquis Who's Who biographical volumes, individuals profiled are selected on the basis of current reference value. Factors such as position, noteworthy accomplishments, visibility, and prominence in a field are all taken into account during the selection process. Utilizing 30 years of practiced experience in general dentistry and oral pathology, Dr. Satoh is an esteemed dental practitioner in the country of Japan whose expertise in the field is unparalleled. A renowned authority on matters of dentistry, he specializes his practice on the study, diagnosis, prevention and treatment of diseases of the maxillofacial and oral cavity areas. In addition, his role as a dentist is punctuated with practices in various muscular, lymphatic, nervous, vascular and anatomical conditions. Since 2002, Dr. Satoh has served as the director of the Tomo Dental Office Hamamatsucho in Minato-ku, Tokyo, Japan, where he applies his vast array of knowledge to hundreds of patients per year. Prior to this illustrious role, he was a freelance scientist in Tokyo, Japan, from 1995 to 2002, having formerly acted as an oral pathologist at the Tokyo Medical and Dental University from 1994 to 1995. Commencing his tenure at the Tokyo Medical and Dental University as a research associate, he held that position from 1992 to 1993. In addition, he briefly served in the same capacity at the Tokyo Dental College in Chiba, Japan, from 1990 to 1992. Dr. Satoh began his career as an invited scientist at the University of Milan in Italy in 1988, a role he fulfilled over a year. Highly educated, Dr. Satoh pursued formal education in the formative stages of his career. He attended Tokyo Dental College, where he received a Doctor of Dental Surgery and a Doctor of Philosophy in 1984 and 1988, respectively. In addition, in an effort to remain abreast of recent developments within the industry, Dr. Satoh has maintained affiliation with the Japanese Society of Periodontology and the Japanese Society for Regenerative Medicine. In light of his exceptional undertakings, Dr. Satoh has been highlighted in multiple Who's Who publications, including Who's Who in Asia, Who's Who in Medicine and Healthcare, Who's Who in Science and Engineering, and Who's Who in the World. A native of Tokyo, he enjoys staying active in his spare time by windsurfing, surfing, skiing, swimming and sailing. Dr. Satoh also greatly enjoys attending the opera. In recognition of outstanding contributions to his profession and the Marquis Who's Who community, Dr. Satoh has been featured on the Albert Nelson Marquis Lifetime Achievement website. Please visit www.ltachievers.com for more information about this honor.